MEMPHIS, Tennessee - Playoff tickets are on sale now as the Redbirds are heading to the postseason for the second-straight year. The Redbirds play their first home playoff game on Friday, Sept. 7, which is Game 3 of the first round. 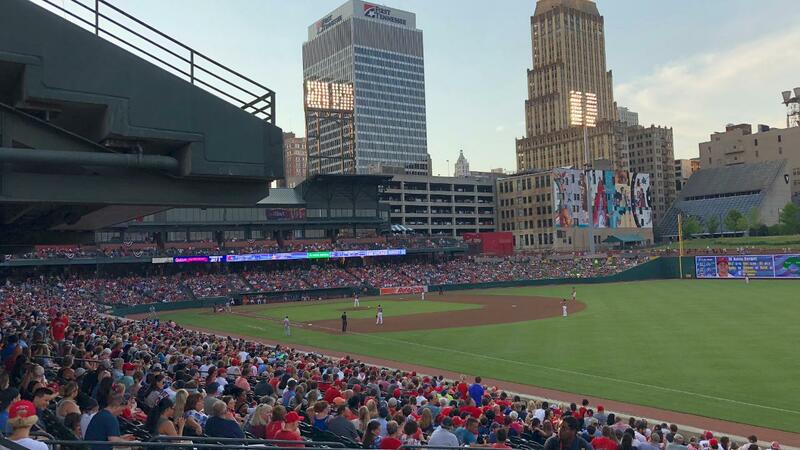 Games would also be played at AutoZone Park on Saturday, Sept. 8 (Game 4) and Sunday, Sept. 9th (Game 5) if necessary. Each playoff game features $2 beers in the Plaza before the game, with postgame fireworks scheduled for both Saturday Game 4s. Sunday's Game 5s are also Prairie Farms Ice Cream Sundays with free ice cream to kids 12 and under upon entering. Individual game tickets for the playoffs start at $10. One season ago, the Redbirds defeated Colorado Springs in five games in the first round before knocking off El Paso in five games in the PCL finals to earn their third PCL title in franchise history. Should the Redbirds pull off back-to-back championships, they would become the first PCL team to accomplish the feat since Omaha in 2013 and 2014. The Gildan Triple-A National Championship Game is set for Tuesday, Sept. 18 in Columbus, Ohio.